CINCINNATI, Ohio (July 13, 2014) – Americans Brooke Niles and Jessica Stubinski upset defending women’s champions Priscilla Piantadosi-Lima (BRA) and Karolina Sowala (POL) to claim victory at the National Volleyball League’s 2014 Midwest Championships in Cincinnati July 10-12 at The Beach Waterpark. Niles and Stubinski, the tournament’s three seed, won the final match 17-21, 21-19, 17-15. In men’s action, the ninth seeded pair of Matt Henderson (USA) & Piotr Marciniak (POL) claimed the men’s title, defeating second seeded Drew Mallin and Dave Palm 21-15, 21-15. The Midwest Championships included top pro beach volleyball players from around the world competing for a $50,000 prize purse. 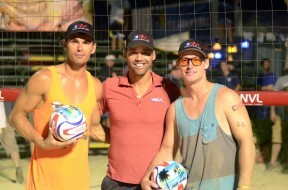 The tournament concluded with the NVL’s “Saturday Night Lights” format, featuring evening men’s and women’s finals followed by a beach party. Musical recording artist Kelley James, the official voice of the NVL, performed for fans and players on the main stage. 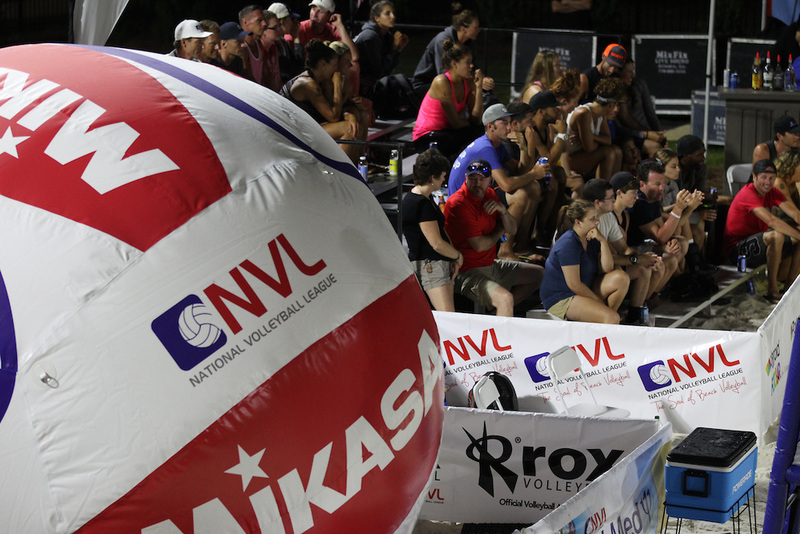 All of the Midwest Championship matches are available to view free on-demand on the NVL Network.